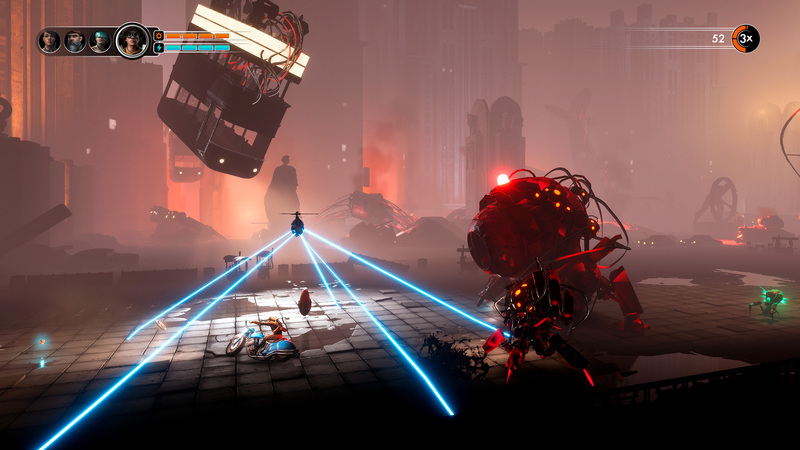 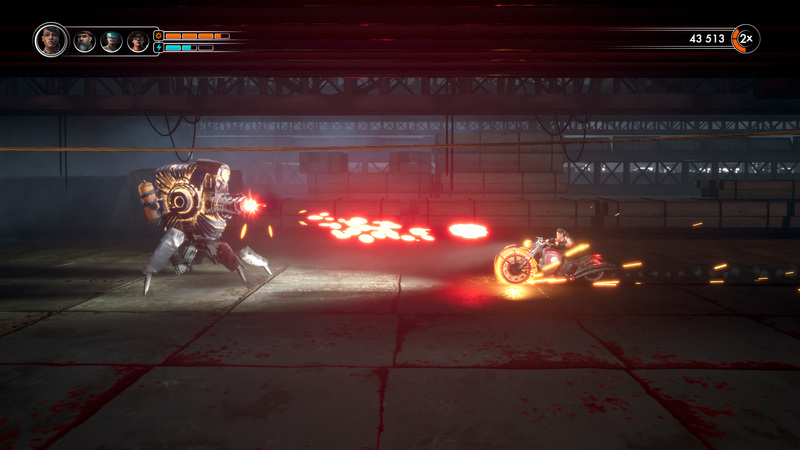 Become one of the Steel Rats, and wreck and ride through hordes of enemies, switching between four unique characters as you wreak havoc with the ultimate killing machine your flame spewing, saw-bladed motorcycle. 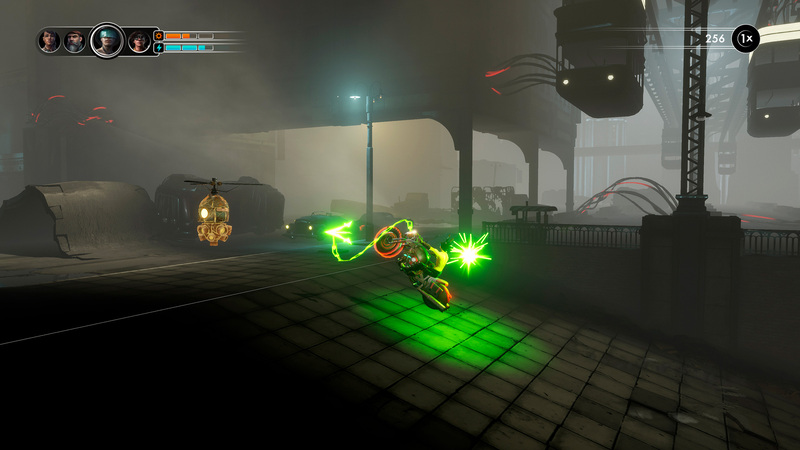 Steel Rats blends genres like no other game, infusing 2.5D stunt bike racing action with precise platforming and intense vehicle combat. 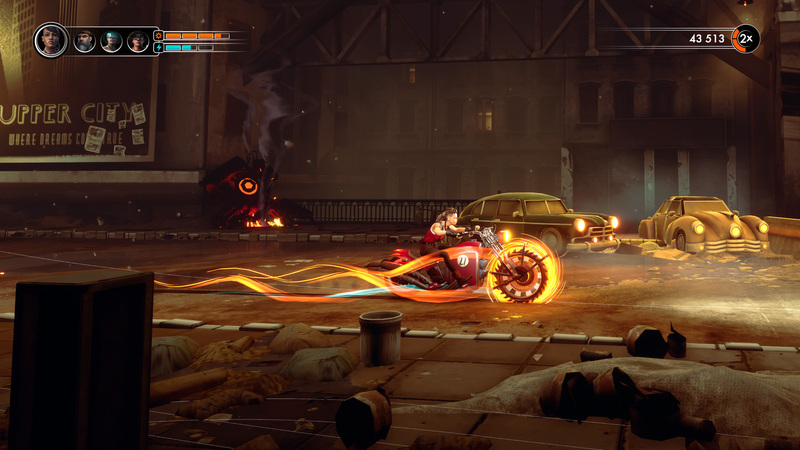 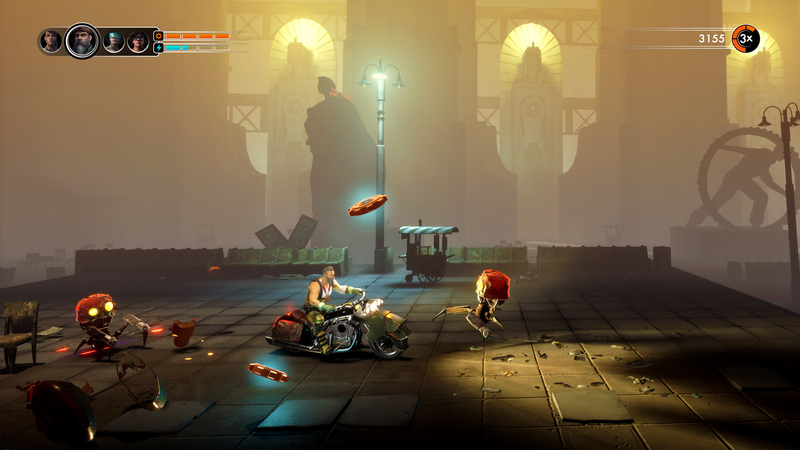 Your motorcycle is your weapon in the fight against an invading horde of alien Junkbots. 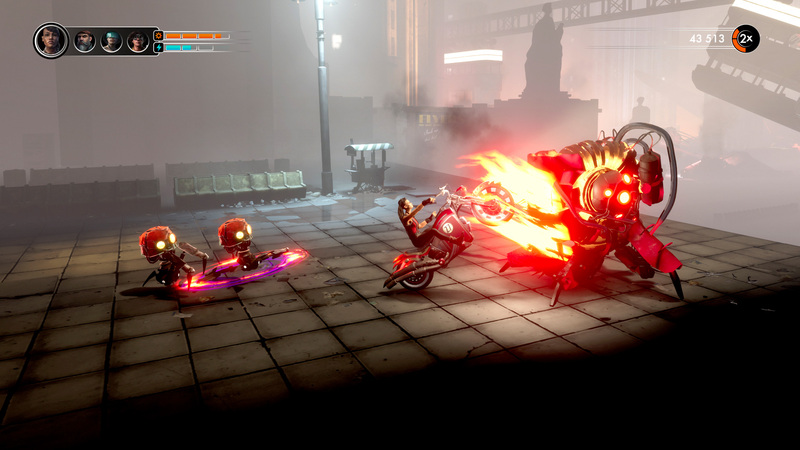 Combine up-close melee combat with deadly accurate shooting using a ludicrous vehicular arsenal that includes wheel-mounted saw blades, harpoon guns and flame spewing exhausts. 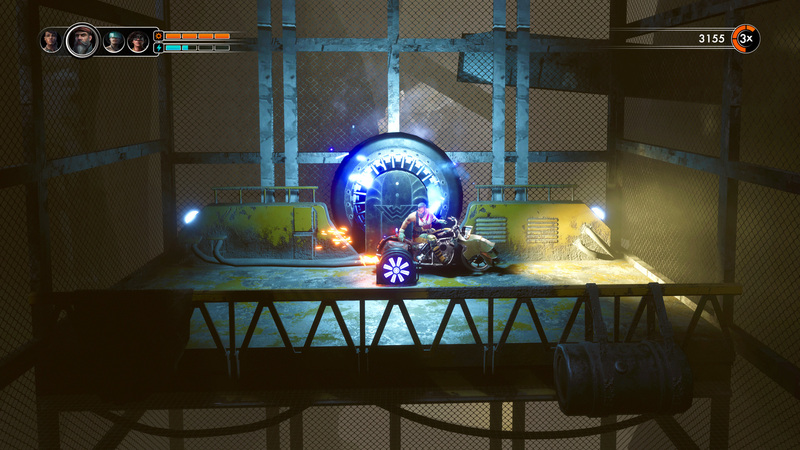 Start your engine and master the realistic physics-based controls of your bike to perform stunts and skillfully destroy Junkbots. 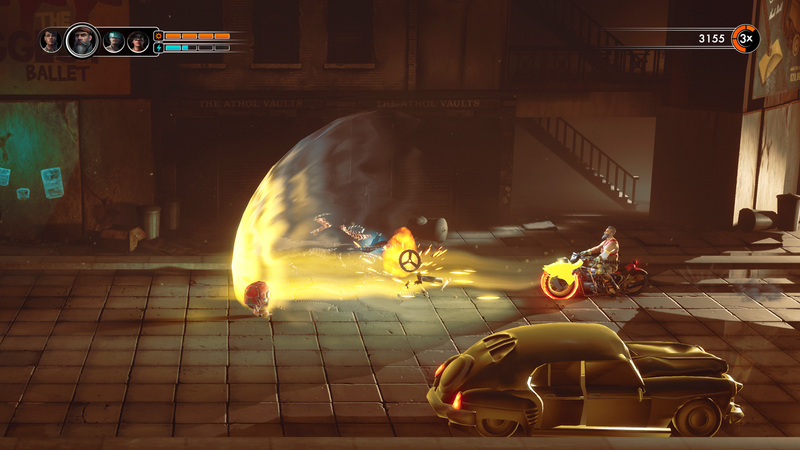 The more creative the destruction, the better! 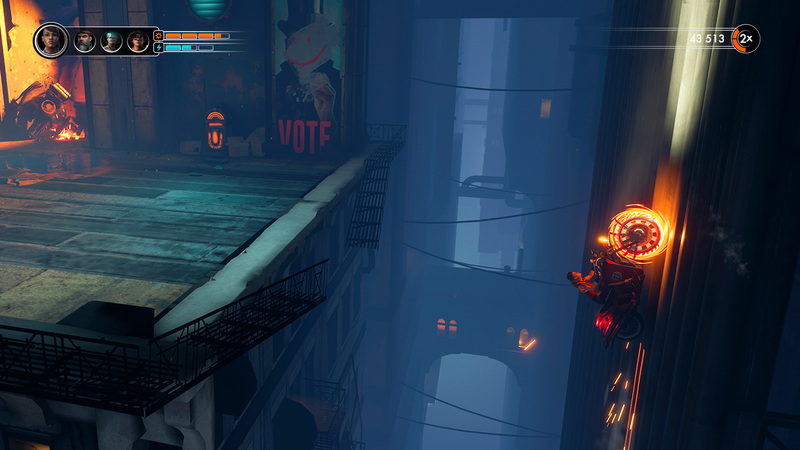 Ride up walls, perform a backflip off the side of buildings and unleash havoc mid-air while riding upside down. 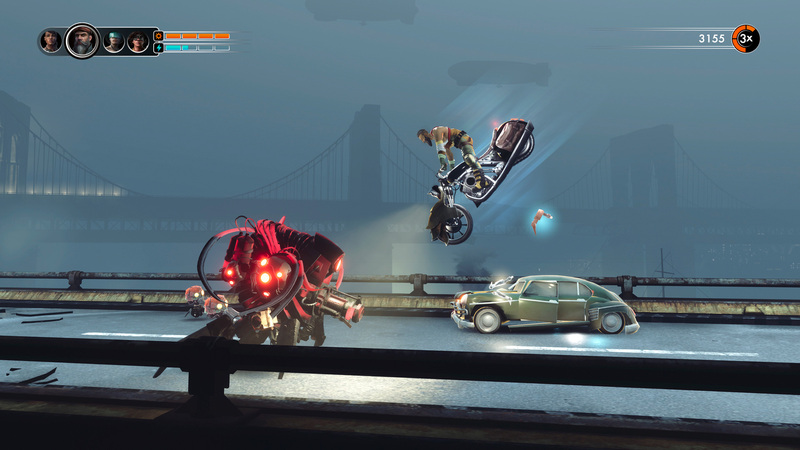 Discover the secrets of Coastal City and reveal the mystery of the Junkbot invasion.